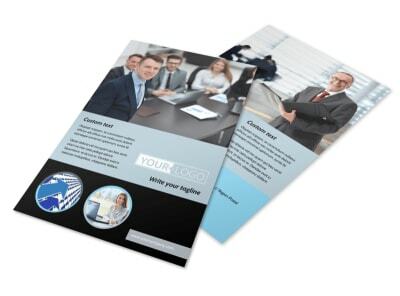 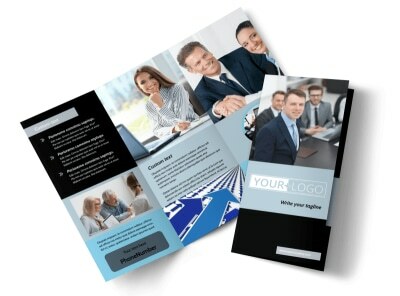 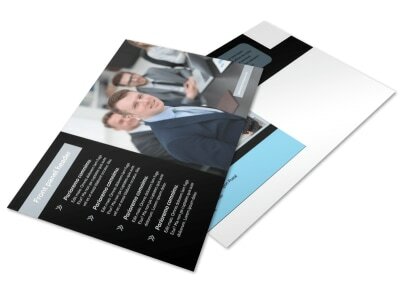 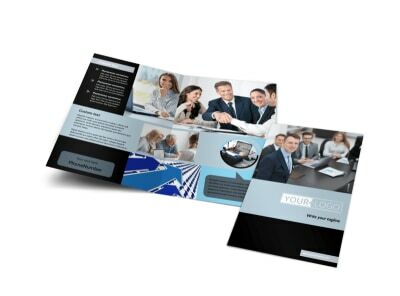 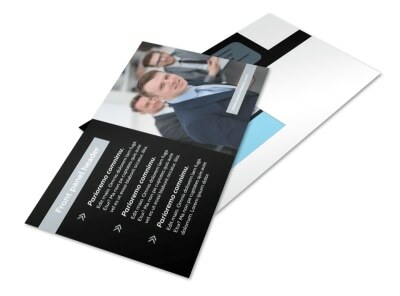 Customize our Portfolio Management Business Card Template and more! 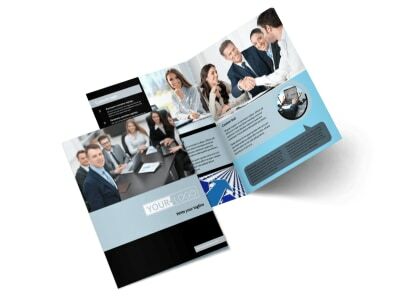 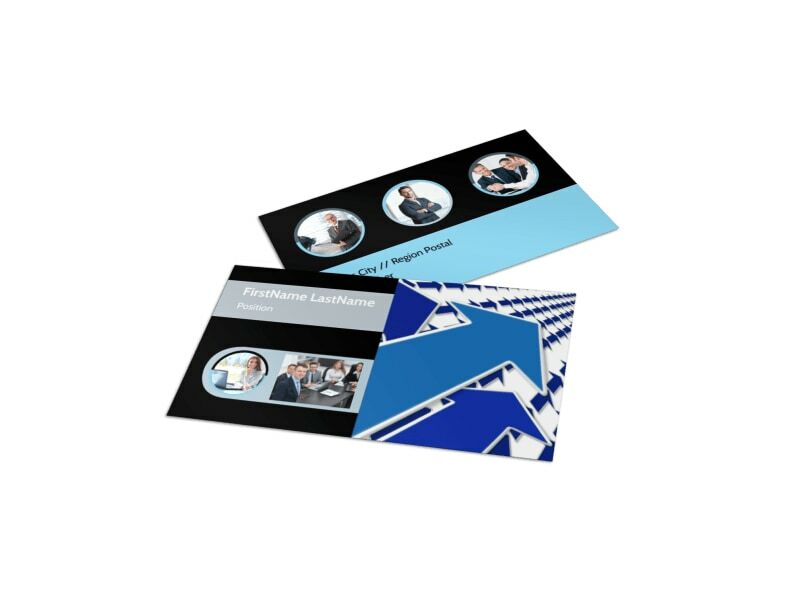 Network like the true financial guru you are with portfolio management business cards designed to position you as a niche authority. 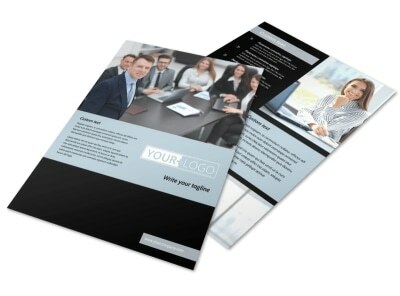 Add your logo, slogan, and tagline to your chosen template, and then insert text detailing your phone, email, website URL, and other important factoids, so investors can reach out when it's time to get serious about their investments. 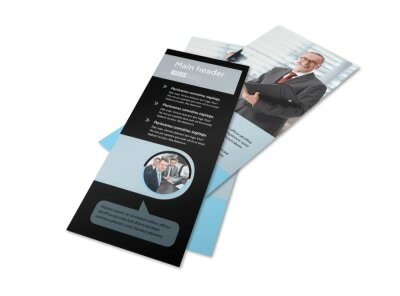 Begin the fast and simple design process now.